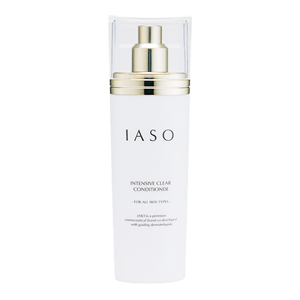 Clarifies and brightens your skin as it exfoliates dead skin cells with Salicylic acid and energizes the skin with Centella Asiatica and Nutrimarine. Far more than a conditioner, it prepares your skin to maximize the benefits of your other skin care products. Using cotton pad or cotton ball, sweep over face and neck twice daily after cleansing and washing. Follow with your toner and moisturizer.